Our solid cast Aluminum cast flat wall mount statement sign features permanent, raised white reflective letters/numbers on a durable, baked satin black background. Lettering available is 1 line up to (17) 1.25 inch characters. The sign itself is 14.75 inches wide by 3.25 inches tall. 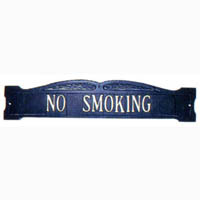 Forever rust free and suitable for indoors or out ... use this sign for anything you need. 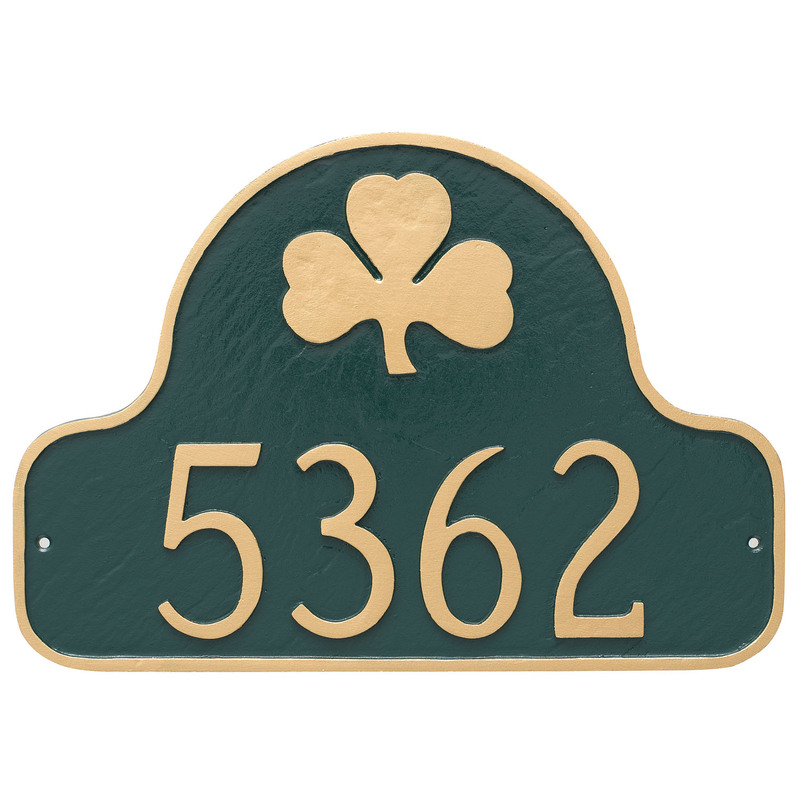 These wall mounted signs are great for businesses and home address signs as well.